Awesome! What a “power” in this ….. I really like this B&W…you opened a door to new possibilities..not cheap, but who said it must be cheap! 😉 Thank you for showing this! It is sure good to know you can travel light( M9) and to have a weapon for sports, low light etc. and you do not miss a thing! 🙂 ..congrats!!! I sold all my Leica equipment to get this. As you say, not cheap…. and it was finally time to move on. Mmm…..I’m liking this as well Peter. The tones and range of greys. Looks a tad different to other CMOS sensors I’ve seen. It’s ever so subtle and perhaps in fairness I’m been silly saying that. I’m not sure it’s silly for you to say that. Nonetheless, I believe the conversion to B&W is similar to other sensors I’ve used, but remember I’m still using JPGs so it’s likely the RAW files will offer more. On another note, the detail available in these files is impressive, though ultimately of course that won’t decide whether a given photo is aesthetically pleasing or not. But is it as fun??? Just joking, seems like an impressive machine that’s for sure! Yes, of course it’s just as fun! Ghost Train, Revisited. 2013. One of your images that haunts me. This image is also haunting…its excellent execution plays a leading role. It is both beautiful and menacing (to me). 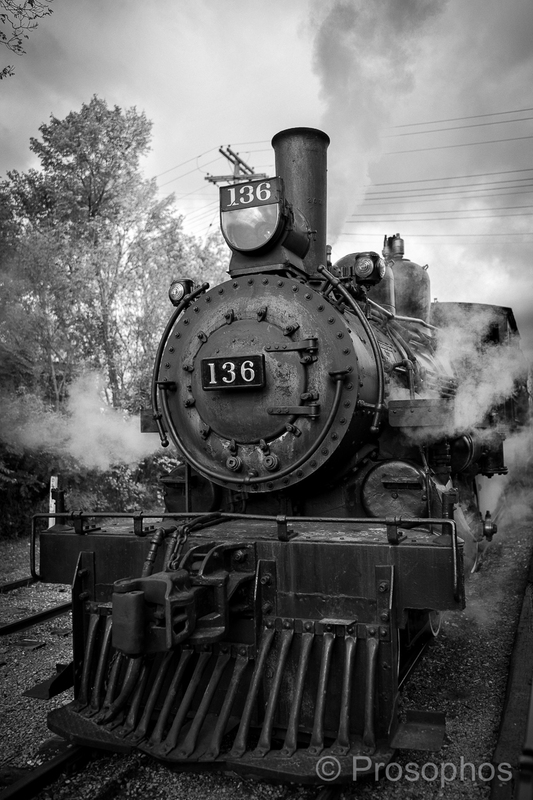 As a Jew, images of trains….and running people…will always frighten me. I cannot look at them in a benign way. 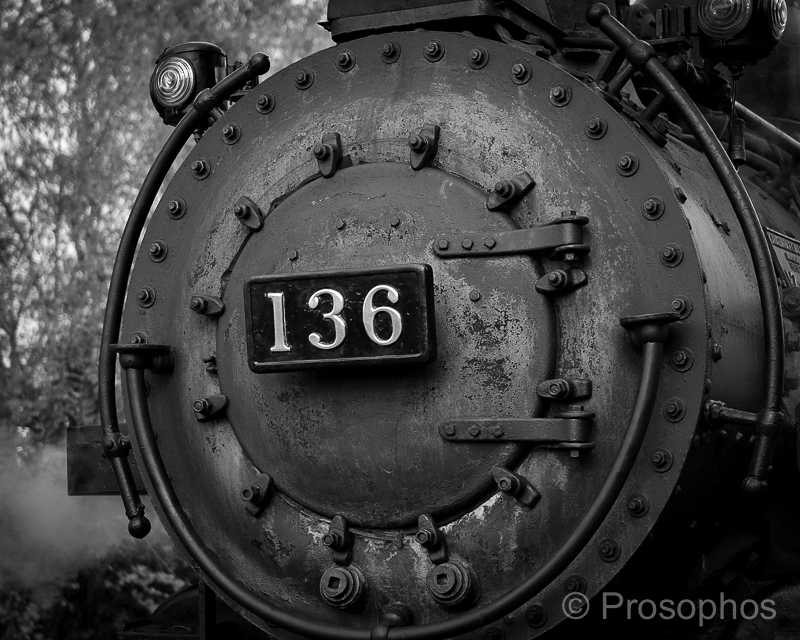 The beauty of trains…from an engineering point of view, and from their history for good in many cases cannot be denied. But neither can their roles as instruments of doom. The machines themselves start with power and neutrality and promise. What they are used for and where the tracks lead remain a mystery and a challenge. And an opportunity for good, if we will let them. So, there is too much information. Keep using your cameras and lenses to depict our world, Peter. Close to home. Far from home. Any which way and everywhere. We might all see something different….but isn’t that the point?